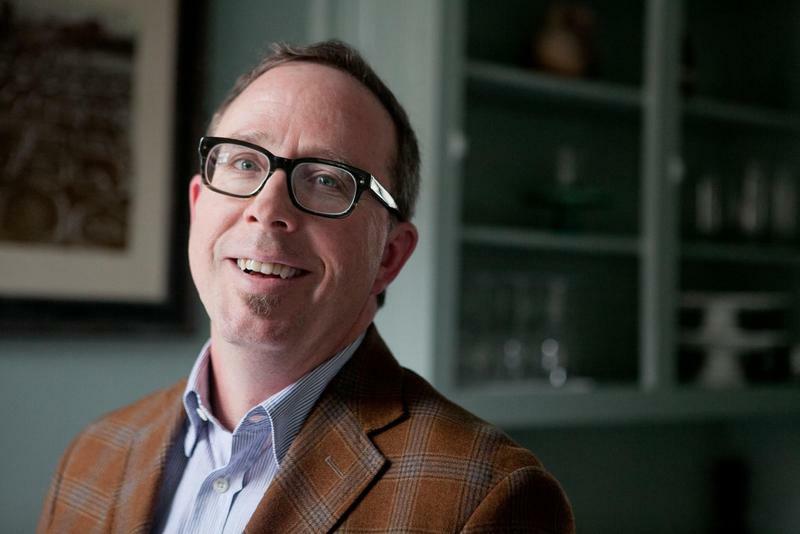 John T. Edge, director of the Southern Foodways Alliance and author of the new book, "The Potlikker Papers." John T. Edge is a James Beard award-winning writer and author of the new book “The Potlikker Papers” (Penguin Press/ 2017). Edge grew up in rural Georgia eating biscuits and drinking sweet tea. He spent his career amassing stories of Southern food and the people who cook it. Host Frank Stasio speaks with writer John T. Edge about his new book, “The Potlikker Papers”. His anecdotes tell readers about the ingenuity of working-class cooks whose meals represent the rapidly changing American South and America's demographic destiny. Edge tracks the history of Southern food from potlikker and cornpone to frijoles and barbacoa. Host Frank Stasio talks with Edge about the cooks and activists who fueled the Montgomery Bus Boycotts, the intersection of Black Power and agriculture, and how Southern food has become gentrified over the past two decades. This is a rebroadcast. This story originally aired on June 1, 2017.